You can find over 500 Olive Garden locations across the USA. Which means, at this very moment, some really great desserts are standing by waiting for you to come and enjoy. 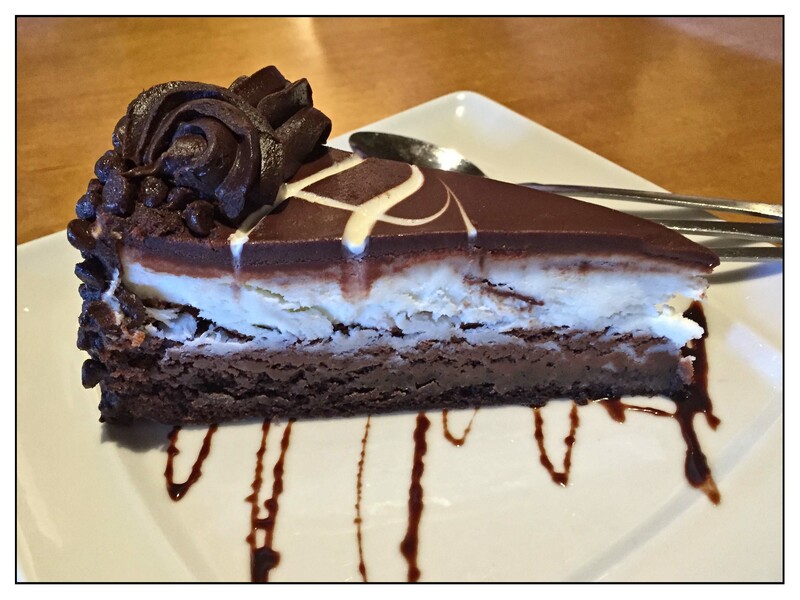 The treat of the week is the black tie mousse cake or the tiramisu, both are winners. Why not go for both? This would count as a double treat of the week! This entry was posted in Dessert - Treat of the week, Do Over Doo, TACOMA, Travel Glimpse, WASHINGTON by Carey R Cote. Bookmark the permalink.